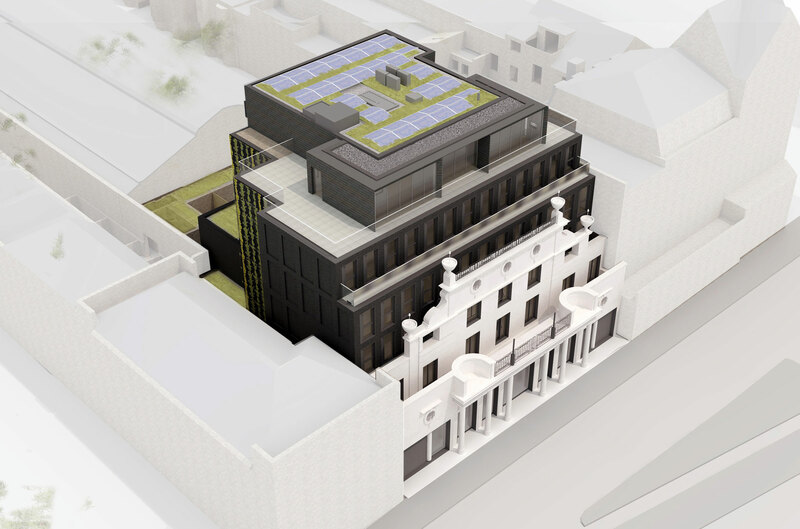 Hackney Councillor Vincent Stops and Andrew Waugh of Waugh Thistleton Architects have kindly offered to host a site visit to Pitfield Street in Hackney, London. 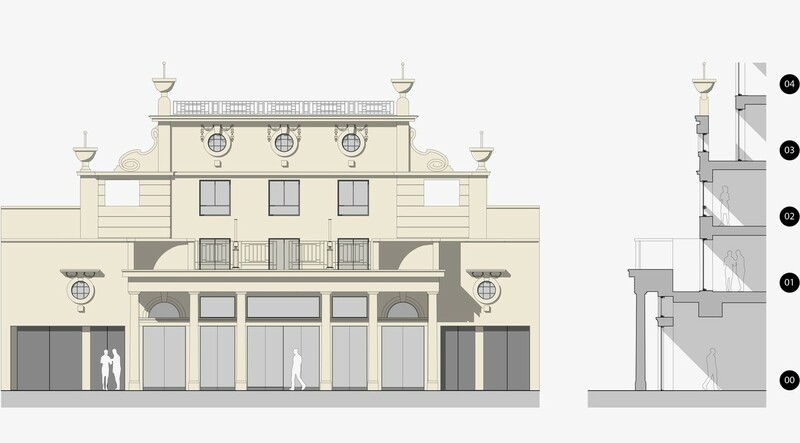 The development combines the restoration of a derelict cinema with new commercial units and residential dwellings. 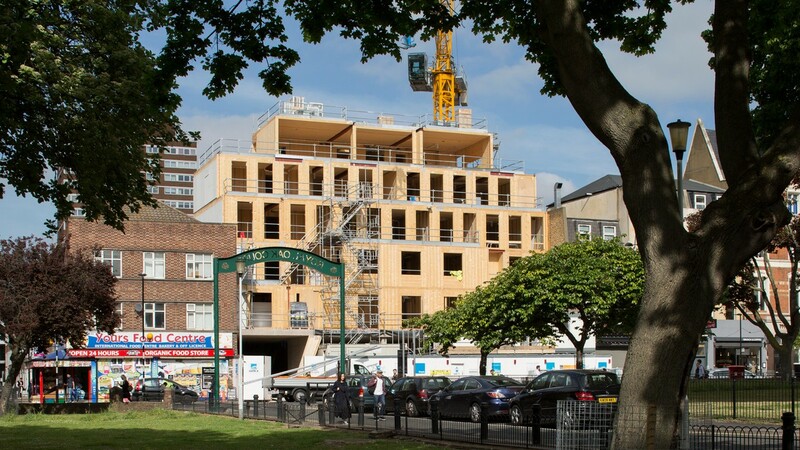 The development is one of a number of buildings in the Hackney area that has pioneered the use of cross-laminated timber (CLT) in its construction and the walking tour will take in a number of award-winning buildings including Murray Grove, Dalston Lane and half a dozen more. 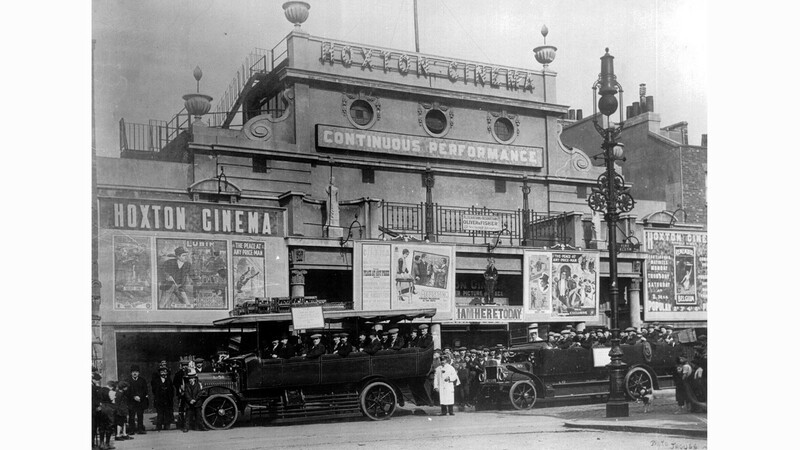 Hackney Council was the first local authority in England to promote timber construction through its ‘Wood First‘ planning policy. There is a maximum group size of 15 for this site visit and tour so book early to avoid disappointment!